Once the cash loan is released by YouHodler, the user is able to use the cash in any way he/she deems fit, including purchasing altcoins to quickly sell them at higher prices. The user then repays the agreed loan and receives his/her crypto collateral back. In one scenario, if the user made additional profit by selling the altcoin at a higher price, the user can pocket the extra cash after repaying the loan. Depending on the user’s selection, some altcoins can multiply the user’s capital by 10 times in the span of just 1 week. Traders can even use tradingview.com to identify profitable altcoins. The business model works for both the borrower and the lender, as the borrower temporarily obtains a cash loan for his/her purposes, and the lender receives interest on the loan. The YouHodler platform has several distinct features. 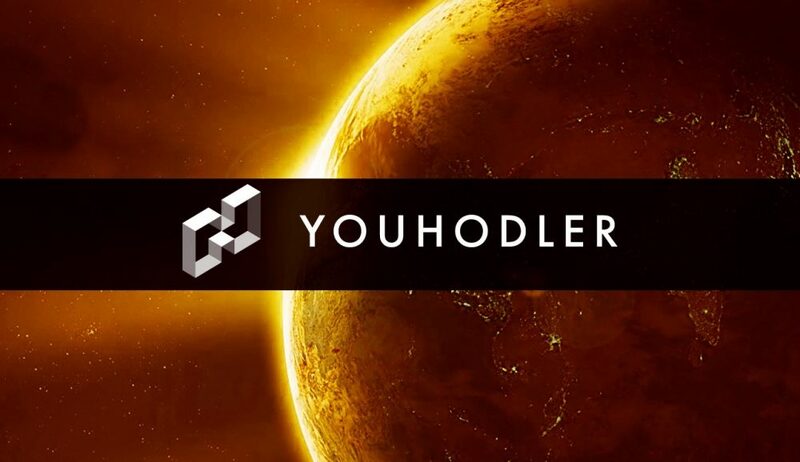 YouHodler accepts a wide range of mainstream cryptocurrencies and allows a user to borrow money quickly; typically the entire loan approval process does not take more than a couple of hours. For the user, the benefits are that the interest fee for a short-term loan is small [3%], and YouHodler’s loan-to-value ratio [70%] is the best in the market. By supporting HODLers during the hardest moments of the crypto-winter, and providing them with cash infusions, YouHodler saves the crypto-market from crashing. Demand for YouHodler’s services is projected to grow, because YouHodler is transparent in its approach, offers an easy-to-use service, and cares about its users. Cryptocurrency Will Stay For Long Time – Nvidia CEO. Love Bacon? Love Bitcoin? Then this could be for you!